Voice search is on the rise, and there’s just no end in sight! Why is voice search so crucial to your SEO plan? 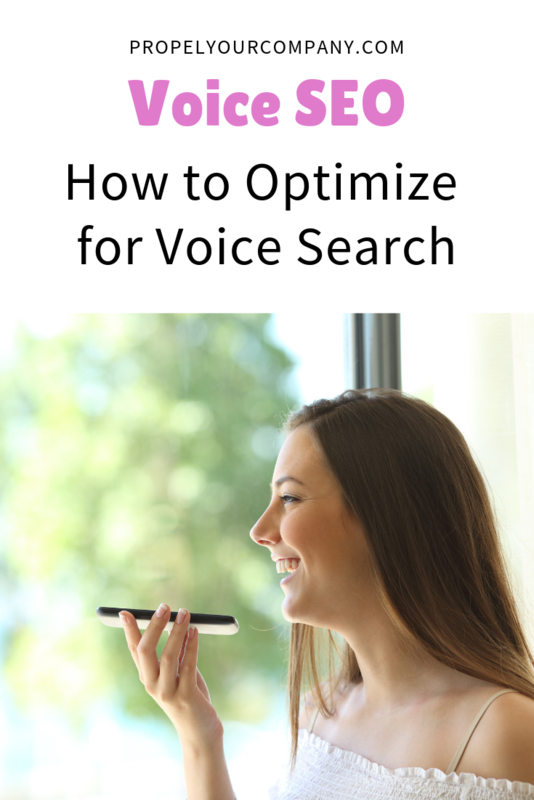 How can you integrate best voice search practices into your SEO plan? Don’t have time to read this blog right now? No worries, we’ll email it to you along with a bonus Voice SEO Cheat Sheet! While a lot of people think of voice search, they mainly think of mobile devices. However, voice search is growing well beyond smartphones. Voice search refers to your smartphone, desktop computers, or other digital devices that have a digital personal assistant or an entry point that uses voice, like Google’s microphone or Amazon’s Echo. Voice search and personal assistants are gaining popularity. Just ask Siri, Cortana, Google Home, or Alexa. In most cases, if you’re using a personal assistant and activating with your voice, you’re doing some kind of voice search. But it doesn’t stop there, smart speakers are just another part of the IoT (Internet of Things), and before you know it, every home on your street will eventually have a refrigerator with a smart speaker in it. Not to mention, a car that has a built-in AI in connection with voice search. What can you do with voice search? According to Gartner, about 30% of all searches will be done without a screen by 2020. As of January 2018, there were an estimated one billion voice searches per month, according to AI. So, what can you do to prepare for voice search revolution? Understand how people use voice search. First, let’s look at the different type of queries people use when they’re conducting a voice search. This helps us to see what type of content you should consider in your content development plan. One of the first steps in an SEO campaign includes keyword discovery phase. Voice search turns the traditional SEO keyword research on its head. And although voice search based keywords have yet to take over the way we currently search, they sure are changing it, and as a business, it’s key to understand how as you implement a long-term SEO (Search Engine Optimization) strategy. Voice search queries tend to favor more contextual, natural phrases and long-tail keywords over prior short-tail search language. It’s just the way we talk. And not yet, but eventually this will have a massive impact on SEO. Voice search queries are longer and more conversational. Currently, voice search is most likely to affect local businesses. This is closely related to the fact that most smartphone searches are also local. Make it a priority to keep your local listing, your business listing, and your crowd-sourced sites updated and active. When you’re setting up Google My Business, Bing Places for Business or other sites of the sort, be as specific as you can when you pick your business category — that can increase the odds of showing up on voice searches that are targeted to your local niche. The same goes for all online business directories, also confirming that your contact information is up-to-date. For instance, if your old address is listed on Yelp, and your new one is on Citysearch, the search engines won’t know which address is the correct one and will be less likely to pull your business up in voice search results. Bonus Material: Check out this Google My Business Ultimate Guide! Complete citations are the NAP (Name, Address, Phone) mentions of your business. Ensure your NAP is consistent between your citations, local page, and website. Question keywords are on the rise. Having the answer to commonly asked questions related to content your ideal customer is searching for will help your search performance. Look to solutions like Answer the public when drafting out content to get insight into commonly asked questions around a given topic, then provide the answer. 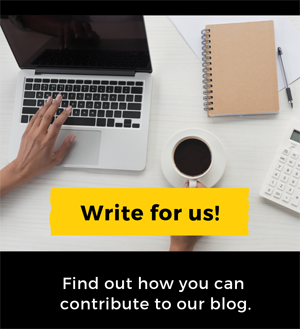 Short content around 30 words or less performs well for voice searches, but having a 30-word blog post or page is not the right answer. 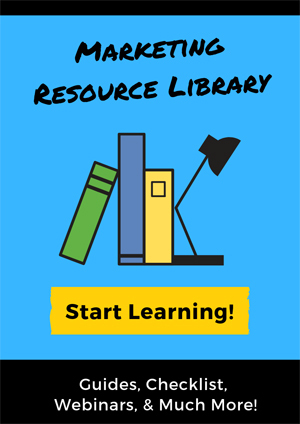 Group the questions and answers together in a blog post or an FAQ page around a particular topic. Pagespeed, (HTTPS) website security, video search, mobile-friendly strategies go hand-in-hand with voice search. For 2019 and beyond, the website that most closely matches the user’s query will beat out their competitors by being the leading resource. Make sure all social media and directory listings include your updated contact information, and your categories are specially designated. When putting together an SEO campaign, great content is still king, but discovering natural language keywords that come through voice search could position you above your competition. 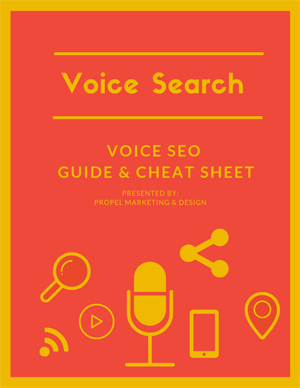 Grab your copy of our Voice Search Guide with bonus Voice SEO Cheat Sheet! 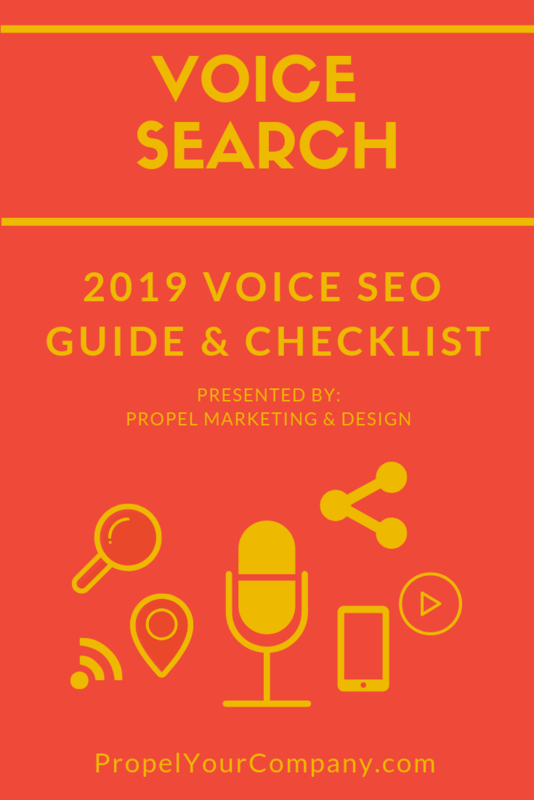 Where should we send your Voice SEO Guide & Cheat Sheet?